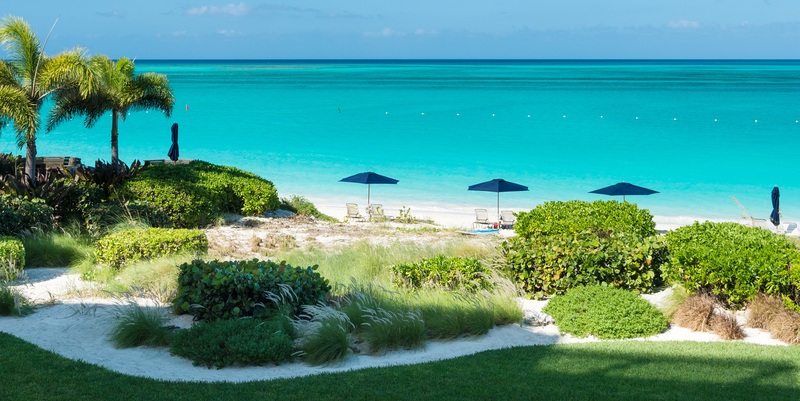 Since 1983 HAB Group has established itself as one of the most successful privately owned property development and investment companies in The Turks and Caicos Islands. 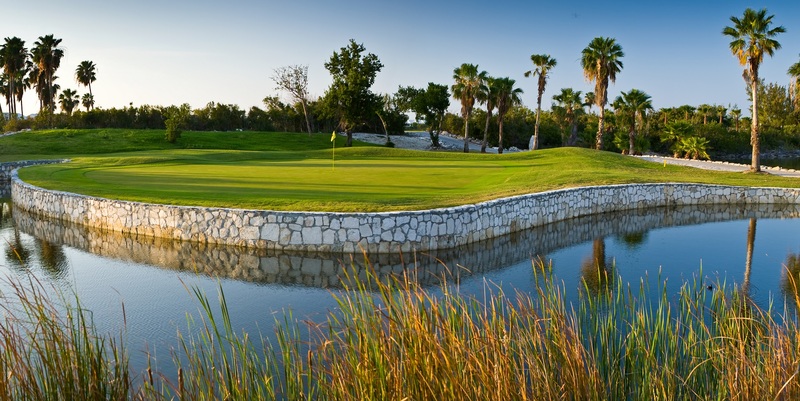 The current portfolio comprises a range of high-quality residential, commercial developments and a luxury golf course. This portfolio is underpinned by a substantial equity base. 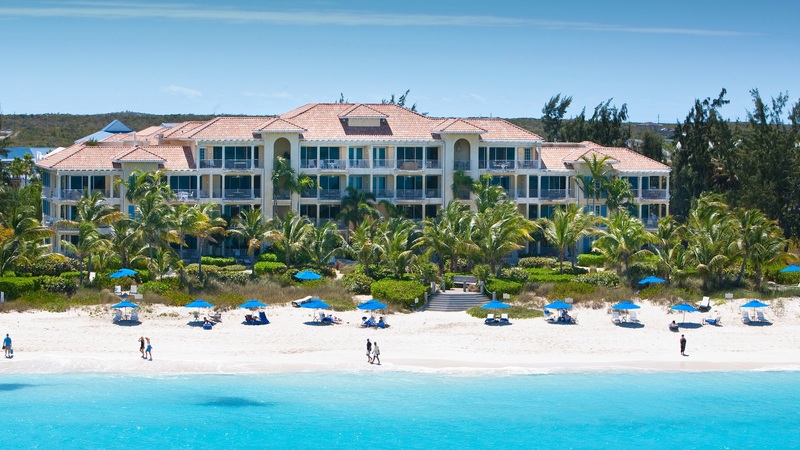 HAB Group has been at the forefront of the Providenciales’ property development boom. 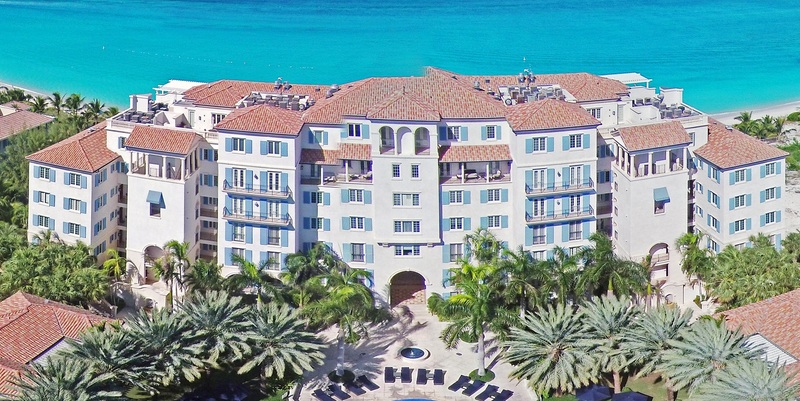 The company has a reputation as an outstanding Turks and Caicos developer of luxury beachfront condominiums and commercial property. 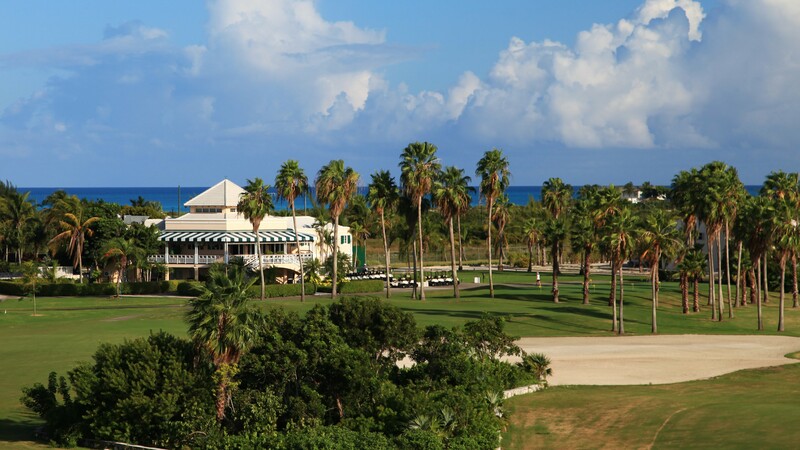 Alongside the development of resorts, HAB Group diversified into resort management, winning substantial accolades for both its beachfront and retail properties. 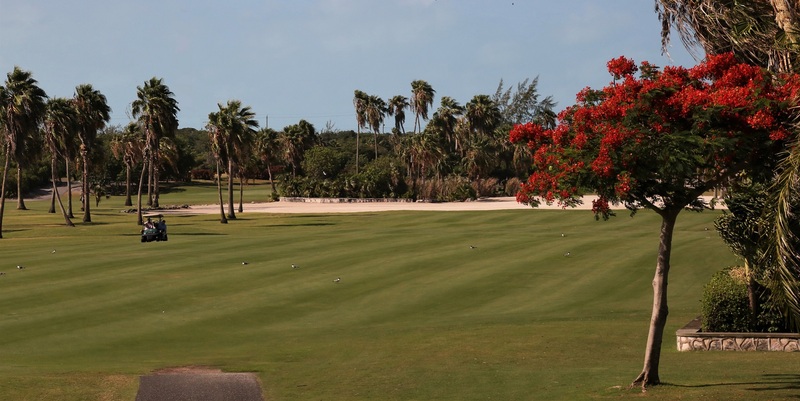 Provo Golf Club has recently been voted as a top 5 Caribbean Golf Club. 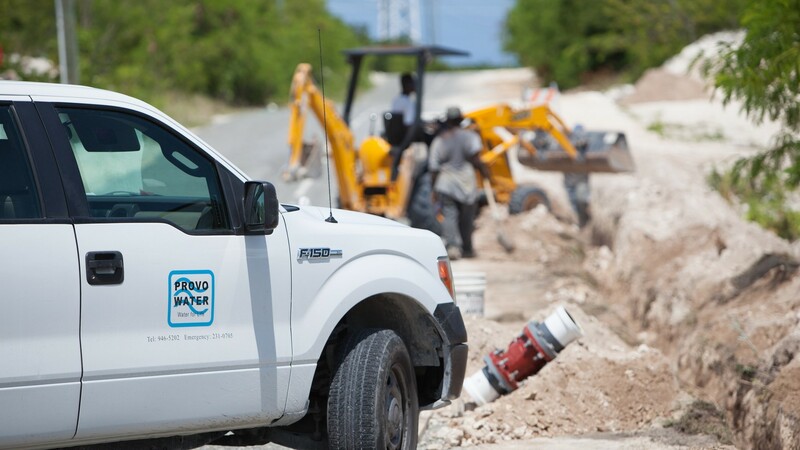 HAB is committed to the long-term future of The Turks and Caicos Islands. The company is at the forefront of innovative and high-quality developments, which have had a dynamic impact on the local landscape. HAB will continue to be the most trusted partner in the development environment and will leave a positive legacy for the communities in which it operates. Success is no accident. It is a mixture of hard work, perseverance and learning. Success means studying hard, sacrifice your time, but most of all a love of what you are doing or learning to do.